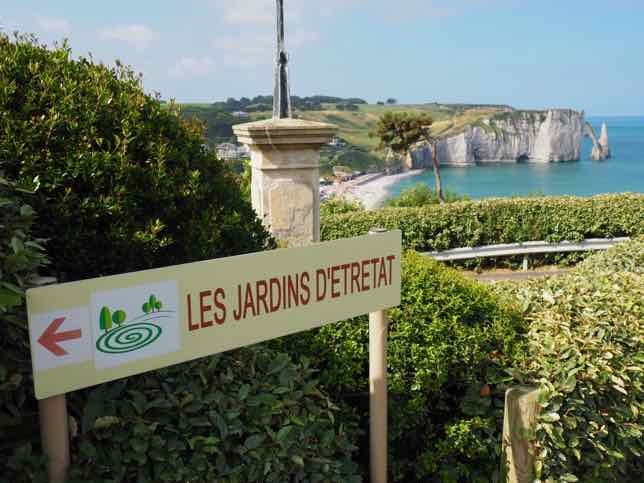 If you really want to fall in love with France, just drive through the countryside, past fields of sunflowers or centuries-old fortresses and hilltop towns. Even with two speeding tickets under my belt (for barely going over the limit, I should add) I still enjoy the leisurely drives. Perhaps it’s not a coincidence that the movie that “turned me onto France” was “Two For The Road” starring Audrey Hepburn and Albert Finney. 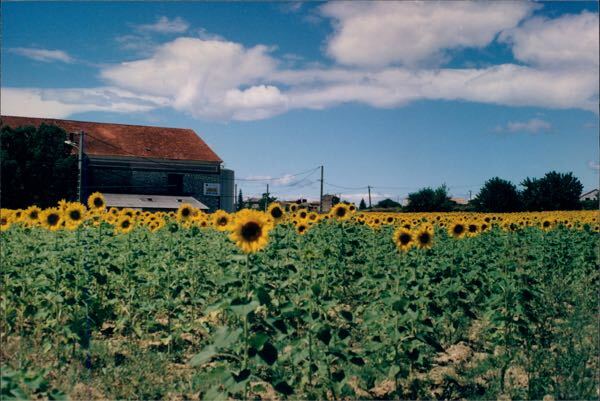 In the film they are driving through France, falling in and out of love. I always wanted to see the places they visited, even though most of the sites and towns they showed in the film were unnamed (or fictitious). Condé Nast Traveler named “Two For The Road” on the Top Travel Movies Of The Past 50 Years (It ranked #4). 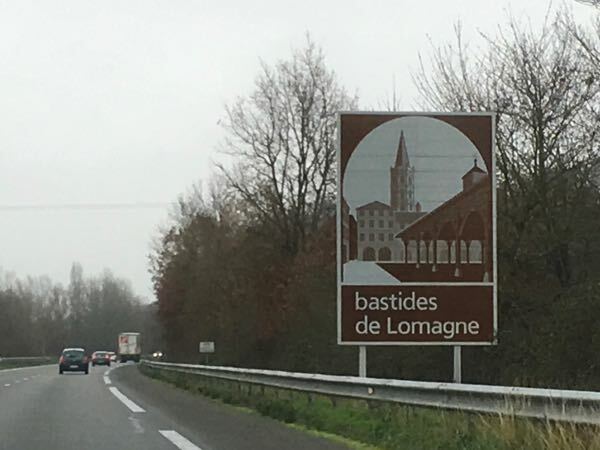 The movie showed some of the most beautiful aspects of driving through France and if you are so fortunate to have the time to take some leisurely drives through France you will likely encounter these highlights. This clip from Two For The Road is old and it certainly representative of the 60’s. It shows some great scenes of Mark and Joanna driving through the French countryside. 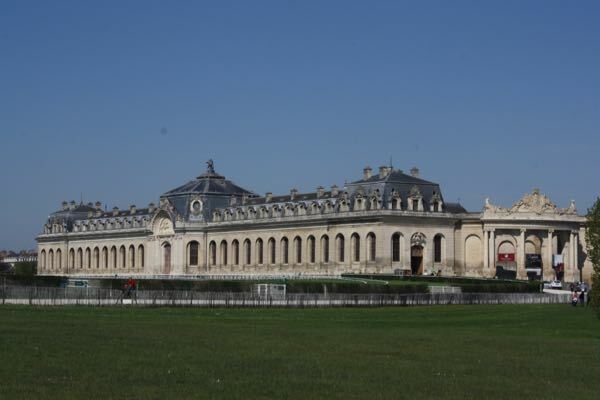 In the film, Joanna and Mark Wallace did visit Chateau de Chantilly with Mark’s ex-girlfriend Cathy Manchester and her husband and (whiny) daughter; however, it is a whirlwind visit covered in record time. (The scene in the movie is shown in time-lapse fashion). 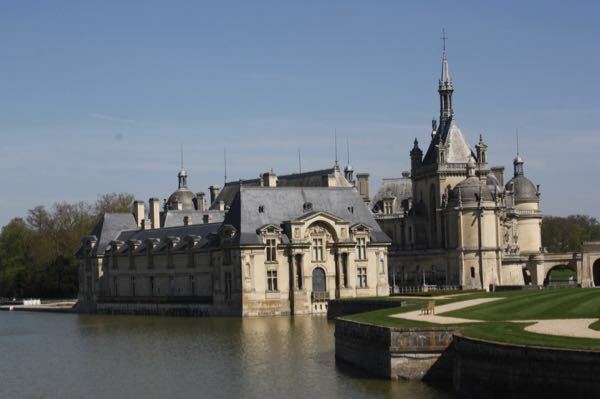 Chateau de Chantilly is a perfect stopover as you head to Paris. I did this coming back from the Loire Valley. 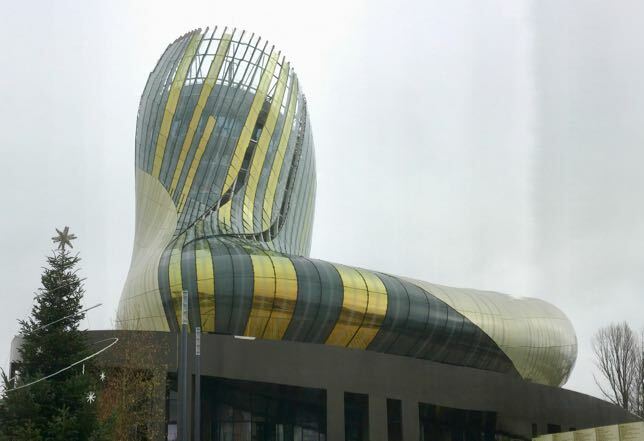 It is located just 30 minutes (24 kilometres) north of Charles de Gaulle airport. 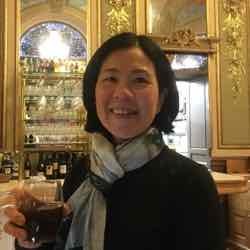 I suggest that when you go, stay longer than they did and besides seeing the chateau, visit the park with its formal gardens (designed by Andre Le Notre) and the Chantilly Racecourse. In the movie, Mark and Joanna were often on beautiful country roads. I much prefer these smaller roads (“N” and “D” roads) as they are more scenic and (sometimes) you can avoid traffic jams, although not always. So if you have the time, do it. Being on the Autoroute (“A” motorway/highway roads), you’ll certainly save time but it will cost you (tolls). You will discover that as you drive along a country road you’ll encounter beautiful sights (and sites!). 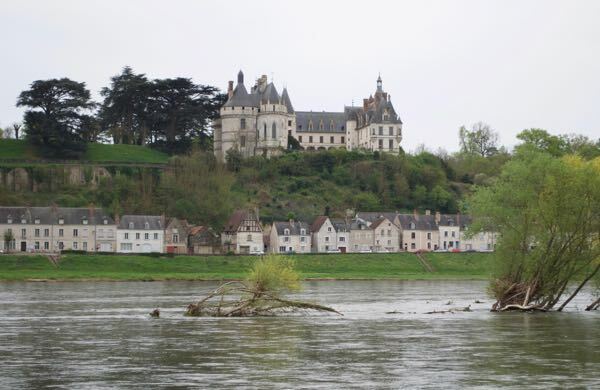 For example, in the Loire valley, as I headed from one chateaux to another, I suddenly saw an imposing chateaux just across the river. It could have been someone’s home or another national treasure and of course I had to stop and take a picture. There are so many chateaux in the Loire (one report stated that there were over 300!) that you will likely encounter one when you least expect it! 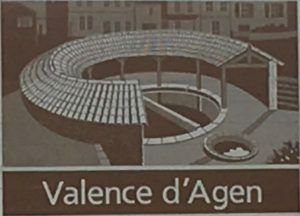 One of the things I love about France are the tourism signs. 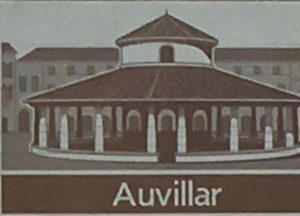 The sites or towns are shown as illustrations indicating one of the key features of the place. The signs are not just “signposts” but rather great selling tools for visitors. You might consider visiting a town just because the sign indicates something unique. If you are lucky enough to be in the south of France when the sunflowers or lavender is in bloom, then be sure to stop, look, and listen! Listen? Stop your car and pull over. Look at the glorious sunflowers and fields of lavender. Listen for the cicadas (known in France as cigales). You likely won’t see them as they camouflage themselves well but you might see them on Provencal fabrics. The males make a chirping sound day and night attempting to attract the females. And when there are a group of them chirping, the chorus is quite loud and pronounced. After a while, you just get used to it. Supposedly they are one of the loudest insects in the world. More common outside of North America are roundabouts, traffic circles where the traffic goes in one direction around an island. No traffic lights. No stop signs. It’s the opportunity to keep moving on the road and if you miss your cutoff, you can just keep going around, and around, and around. Have I had to do this? Bien sûr! (No sense of direction). Why would I include “Service Centres” in this post about leisurely drives? When you stop at a service centre along a motorway, did you know you can not only pick up a snack, but you can have a meal and buy a bottle of wine? They pretty much have anything you would need/want for a picnic. 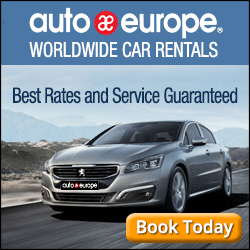 So don’t discount the service centres in France! I’ve not visited any of France’s countryside (have only been to Paris) and I think it would be lovely to tour by driving along country roads. We have driven in the English countryside and also love the roundabouts! I’m too chicken to drive in England (on the other side of the road)! Good for you for doing that. If you can do England, you’d love France! I have to admit I’m a little gun shy after a pretty crazy driving experience in Ireland. You are absolutely right however that there is no better way to get a real feel for the countryside. If I had a trustworthy GPS system I think i’d take another stab. I loved the free feeling of winding my way solo through the hills of Connemara, stopping to take photos of castles and sheep whenever I wanted. That is until I got lost at dusk, that was enough to deflate my mojo! I would be literally LOST if I didn’t have a GPS. Exploring is fun, but realizing you’re lost is awful. Love that pepto-bismol pink citroen at the top of your post – now that’s sure to attract a speeding ticket! Had so much fun watching the movie clip and your photos introduce the culture, scenery and flavor of this gorgeous country. Can’t wait to try my hand at driving in some of France’s rural countryside! 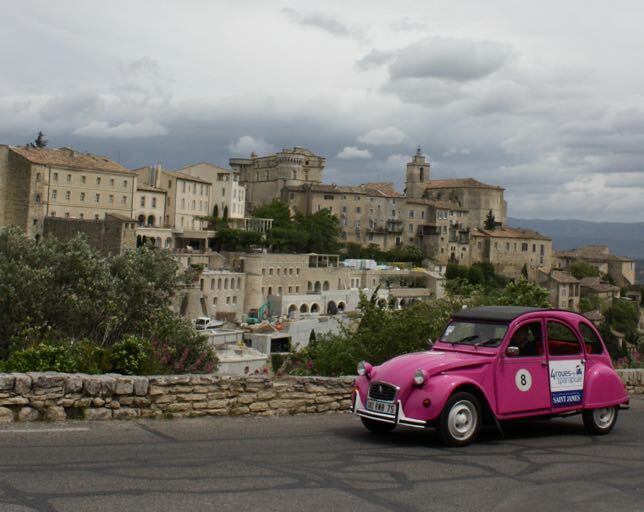 My favourite car, the Citroen 2CV! Love your description and you’re right! Pepto-bismol pink for sure! You have landed on my favourite travel movie. I couldn’t tell you how often David and I have watched Two for the Road but it would be a lot. 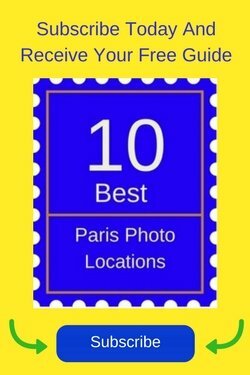 It is an absolute must see for travellers and Francophiles. Even the music from “Two For The Road” by Henry Mancini is beautiful and conjures up “France” for me! I love road trips! This looks like a ton of fun — I tweeted and bookmarked it so that I can find it again. 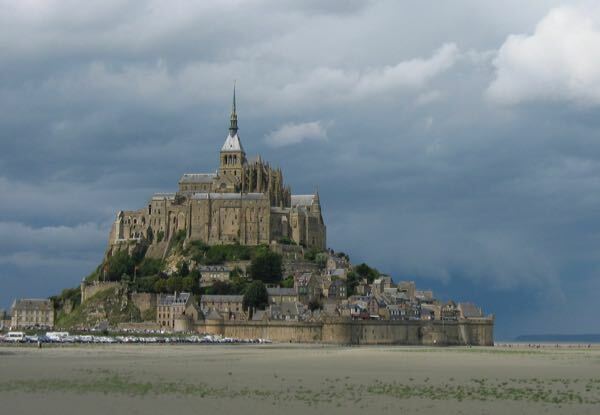 We’re considering a road trip in France next year! Hey, maybe we can meet up! Two For The Road is a must-see! You’ll love it! Road trips are so much fun!! You can take your time and detour off your planned route if you want. What fun!! Nothing like driving in France!